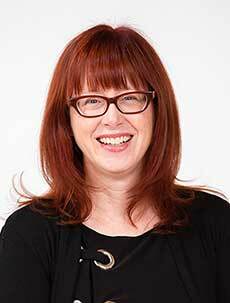 Ask A Nolan Hill MARKET EXPERT! 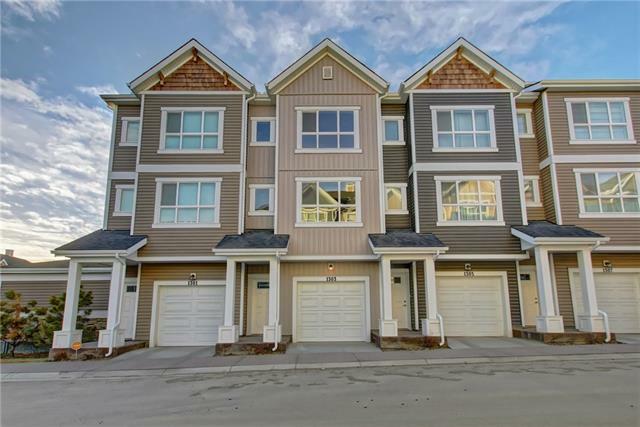 DESCRIPTION GORGEOUS 2 STOREY TOWN HOME IN THE DESIRABLE COMMUNITY OF NOLAN HILL. 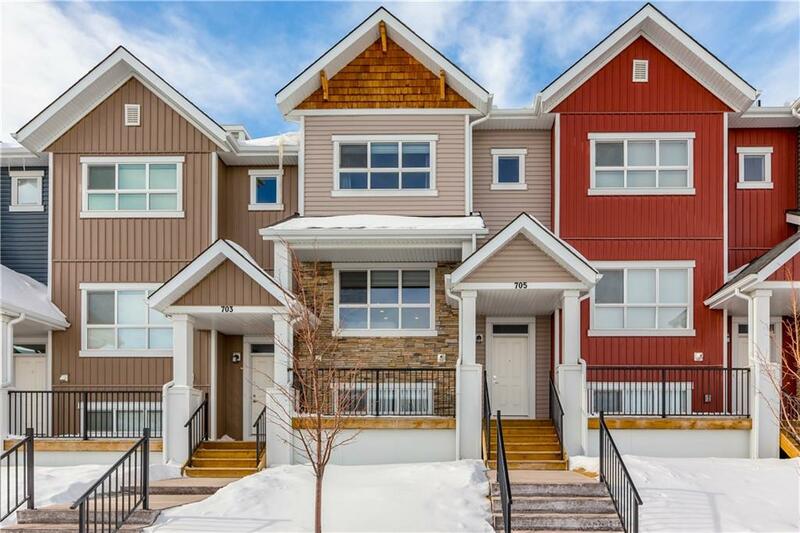 THIS IMMACULATELY MAINTAINED CONDO BOASTS AN OPEN FLOOR PLAN, AMPLE NATURAL LIGHT AND BEAUTIFUL FINISHES. ON THE MAIN FLOOR A LARGE KITCHEN & COZY LIVING ROOM & SEPARATE DINING AREA WITH 9 FOOT CEILINGS. YOU WILL LOVE THE CHEF'S KITCHEN WHICH OFFERS NOT ONLY A TON OF COUNTER WITH QUARTZ COUNTERTOPS & CUPBOARD SPACE, IT IS ALSO EQUIPPED WITH STAINLESS STEEL APPLIANCES. LARGE KITCHEN ISLAND WITH BREAKFAST BAR. UPSTAIRS ARE THE MASTER BEDROOM WITH AN ENSUITE & LARGE WALK-IN CLOSET, 2 SPACIOUS BEDROOMS AND LAUNDRY. DOWNSTAIRS YOU'LL FIND A FLEX ROOM (OFFICE USE) & DOOR THAT LEAD TO YOUR DOUBLE ATTACHED GARAGE. THERE'S DEDICATED VISITOR PARKING. 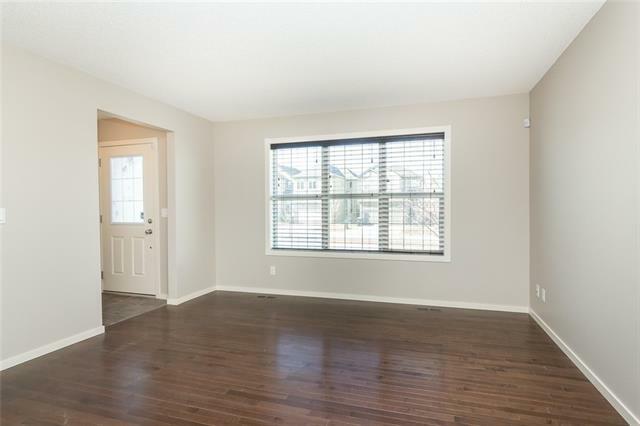 MINUTES AWAY FROM STONEY TRAIL AND SHOPPING! A GREAT HOME FOR A GREAT PRICE, DON’T LET THIS ONE PASS YOU BY!! 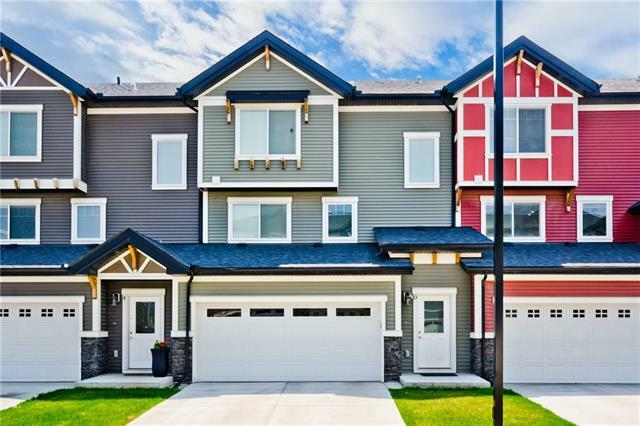 #705 355 Nolancrest Ht Nw, Calgary, Alberta, MLS® C4229164 T3R 0Z9 is a Attached, 3 bedrooms, 3 bathrooms, approximately 1,266 Sq. Ft. Listing price 359,900.00. This property was built in 2017.